A few weeks later, despite the rapid fire of events, normal life is resuming and we can now take the time to jump into the lives of others and curl up with a good book. 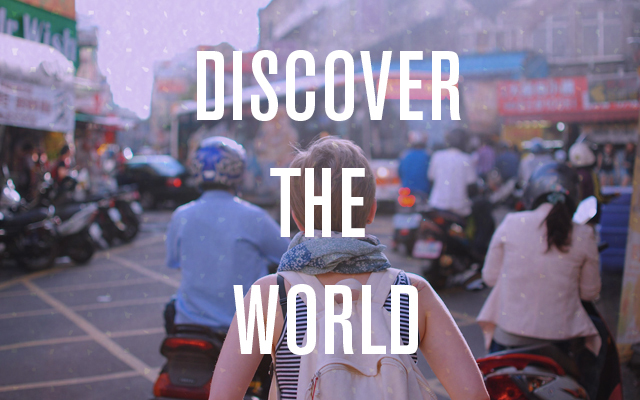 My pick for this month comprises stories that take us to other parts of the world – allowing us to learn about world history and cultures near and far. After all, as the adage goes, it is not about the destination, but the journey that takes us there. This book is a must for any woman (or man) who has ever walked in a city. 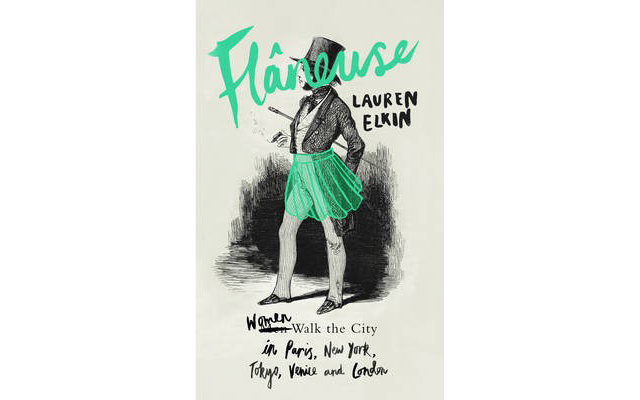 The title, Flâneuse, is a feminisation of the male word describing the exploration of a city by foot, Flâneur, which is most often associated with Baudelaire or Iain Sinclair. Brilliant academic Lauren Elkin has given voice to women such as Sophie Calle and Martha Gellhorn, who have walked urban environments from Elkin’s native New York, through London, Tokyo, Venice as well as her adoptive city Paris. Part memoir, part cultural stroll, Flâneuse is an illuminating and original take on psychogeography. Flâneuse: The (Feminine) Art of Walking in Cities – Lauren Elkin, Chatto & Windus. 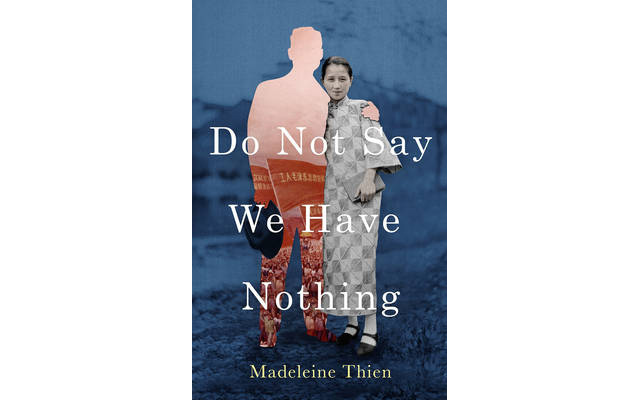 Having recently been long-listed for the 2016 Man Booker Prize, Thien’s epic second novel Do Not Say we Have Nothing breathes life into the story of three musical prodigies. The journey to understanding each of the trio’s own family histories is characterised by China’s complicated history from the 1940s to the present day. Themes of forced-forgetting, chaos and violence are masterfully interwoven with music, desire and love. Take a deep breath and the time to understand – this novel is a lyrical tale that unearths one of the most enigmatic and misunderstood histories of the 20th century. As a third-generation Londoner, I always find it hard to read about my city, but this book is spot on. I felt a real affinity with the British capital and affection for the diversity of its inhabitants as they jumped off the page. 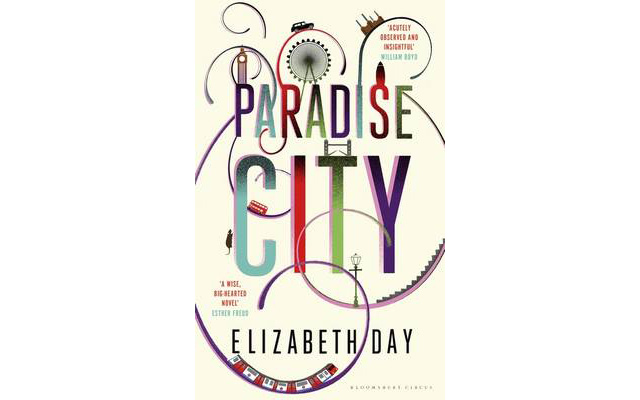 Meet Ugandan asylum seeker Beatrice Kizza, self-made retail millionaire Howard Pink, recently widowed South London resident Carol Hetherington, and ambitious young journalist Esme Reade, all of whose lives become entangled when their paths unexpectedly cross. I laughed, I cried and I felt proud of the kindred spirits we meet on urban adventures as we romp through these concrete streets. A violent act forces sixteen-year-old Gloria Campbell and her sister to flee their home in the Jamaican countryside. 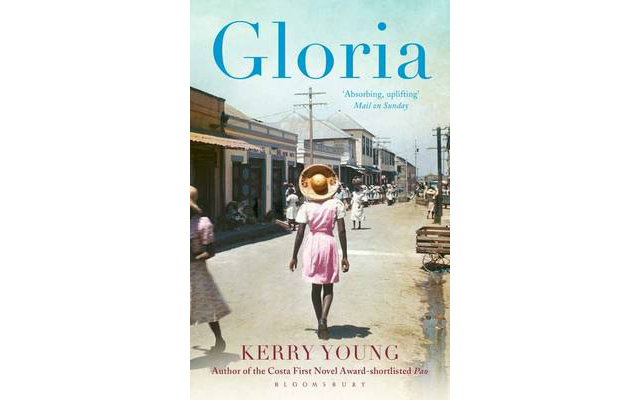 It’s the 1940s and the girls find little solace or kindness in the electrically charged capital of Kingston – where women are treated as second-class citizens and objectified as sexual objects. Kerry Young’s writing is as tight as it is tense and we are taken on an exceptional journey as the girls shed their childish skin to become wise women who take control of their sexuality, finances and above all themselves. Young’s novel is raw, brilliantly observed and an evocative lament to womanhood in a man’s world. We are heading back to 1940s China, but this time we are on top the fabled mountain of Lushan, immersed in the remarkable world of a boarding school for the children of British missionaries. Ten-year-old Henrietta S. Robertson believes that she, like her parents, has been singled out by the Lord to tread a special path. Meanwhile, China is about to be invaded by Japan and Etta and her dorm mates become increasingly confused by fact and fiction. As their imagination soars, the mythical landscape becomes blurred as the war rages around them. 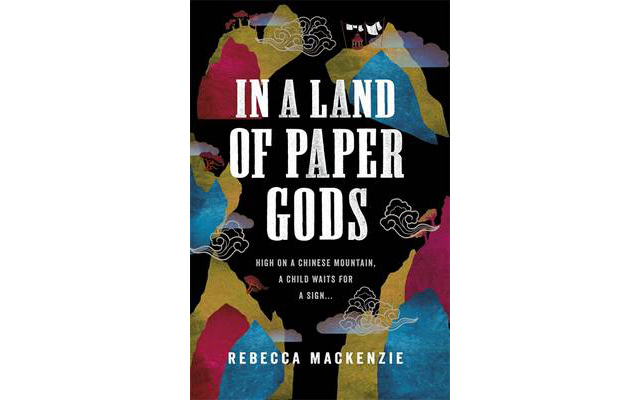 In her debut novel, Mackenzie has drawn a vivid and expressive world that stays with you long after the last page. Flâneuse sounds like such an interesting read! Will definitely take that one with me on vacation. Thanks!